Slide from Rachel Epstein's presentation at IDWeek 2018. Epstein R et al. 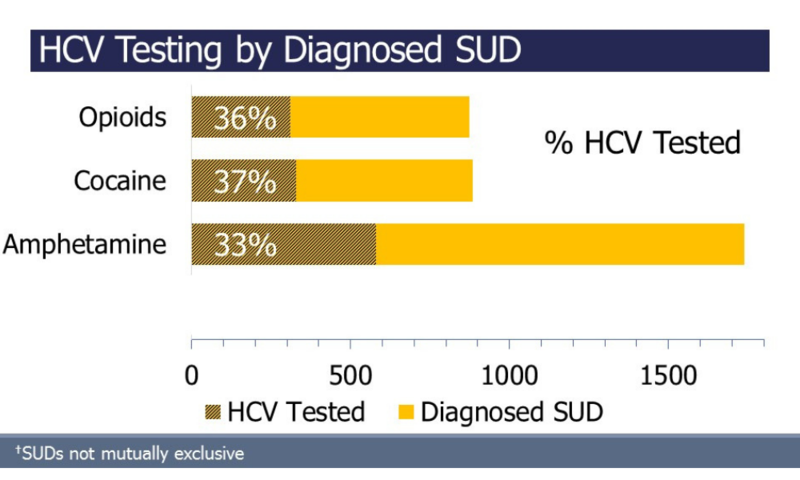 HCV screening practices among adolescents and young adults in a national sample of Federally Qualified Health Centers in the U.S. IDWeek, abstract 2570, 2018.